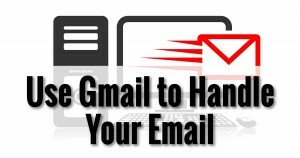 Gmail is a powerful email service that can also be used as an email client. 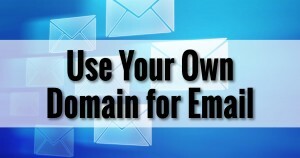 We’ll use it as a client to manage the email on our own domain. We have a domain and we have hosting. 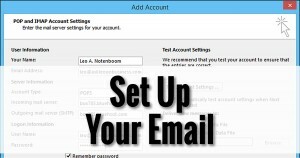 Now I’ll walk through the process of creating and configuring an email account.